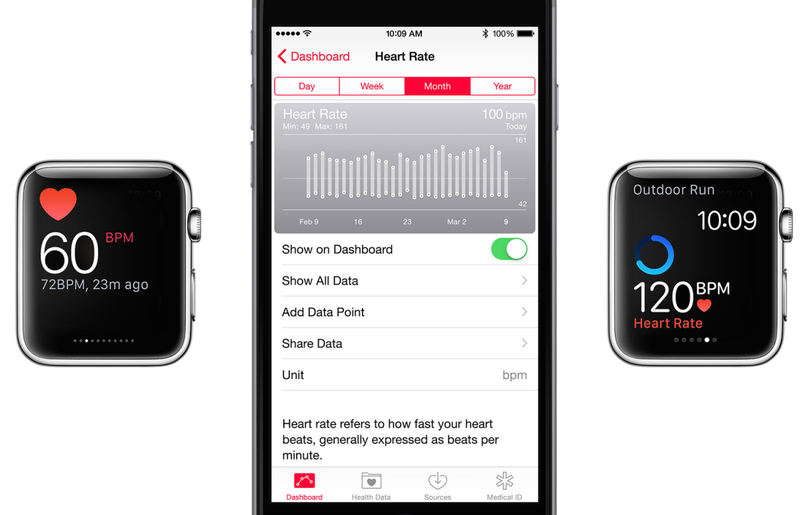 In the latest update of Apple Watch OS 1.0.1, users are reporting that their heart rates are being recorded more sporadically instead of every 10 minutes. Previously thought to be a bug, Apple has now confirmed that this behavior is actually intentional. Huh? 9to5Mac alleges that the update was probably made to help conserve battery, at the expense of accurate heart rate measurements.